Google plans to do a great cleaning in relation to its Android mobile operating system. As reported by The Next Web, the company has begun sending emails to developers who own applications available on the Google Play Store that violate terms related to user data. Experts are specifically advised of a possible penalty or expulsion if the problem is not resolved quickly. 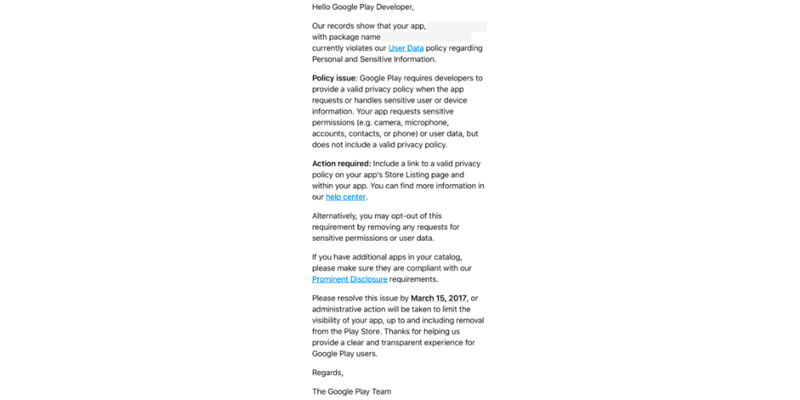 If the developer or maintainer of the application does not want to make the requested changes, Google will either reduce visibility or directly remove it entirely from the Play Store, and he will need to submit a document certifying that the application complies with a more effective policy about privacy, and warn him about what the user will find when downloading (including advertising). 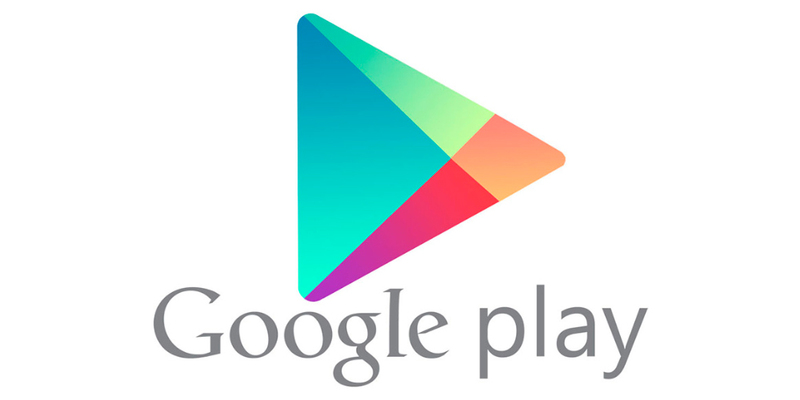 If the developer is unable to fill the document, requests with sensitive data will be removed within the Play Store. Given the lack of response, on March 15 Google will decide the fate of the requests and determine what to do with those who violate the rules of the digital store. Google's decision is smarter than it looks: there are millions of apps available in its store, and many of the older ones have never been removed despite being abandoned for several years and being useless for most users usually. With this maneuver Google can make the Play Store at the same time less insidious in the search for applications and more secure. Therefore, it is likely that starting next March will begin to remove many applications from the Android digital store, perhaps even millions, all for the benefit of mobile platform users who have to juggle among the most valuable applications in the catalog.